Getting there: RAIL: Gerrards Cross or Slough, TUBE: Uxbridge. FREE on site parking for audience. Showbiz exclusive!!! Harry Hill still lives at home with his mum! And his mum is Jennifer Saunders! Harry is starring in his own sitcom pilot for the BBC with comedy legend Jennifer Saunders playing his mum! This is not to be missed! 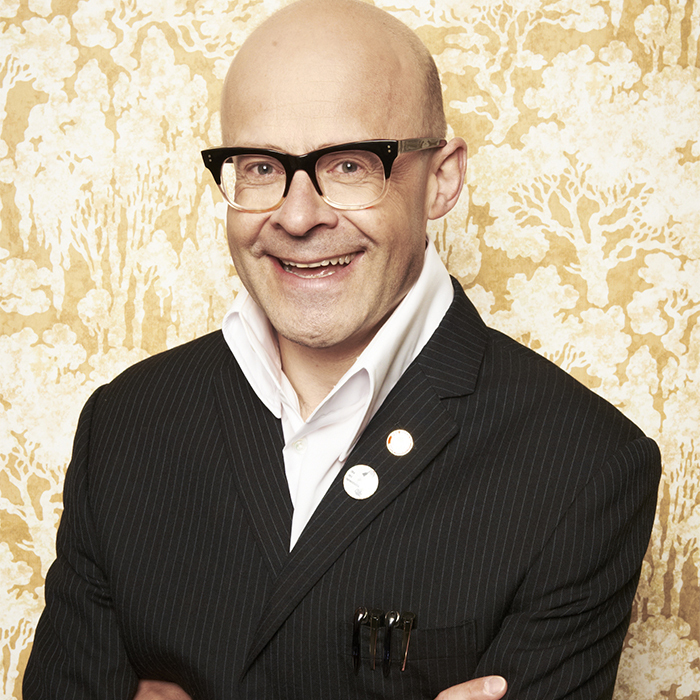 Expect the unexpected with a brilliantly mad story straight from the mind of Harry Hill with an all-star cast. Age restriction: Minimum age 16+. Free audience parking at Pinewood Studios. This series is not currently recording, but please register your interest for future shows by logging into your account and using the form below. We'll then be in touch when we have any news. If you aren't registered with us, please register first and then log into your account to add yourself to the waiting list.